Actemium is involved in Air Liquide’s remote operation centre near Lyon, an initiative that means the manufacturer can monitor its production units in France and, in time, worldwide. Air Liquide’s nerve centre is now located in the Lyon suburb of Saint-Priest. Inaugurated at the end of January 2017, the operation hub remotely manages the production of the industrial group’s 22 French factories. 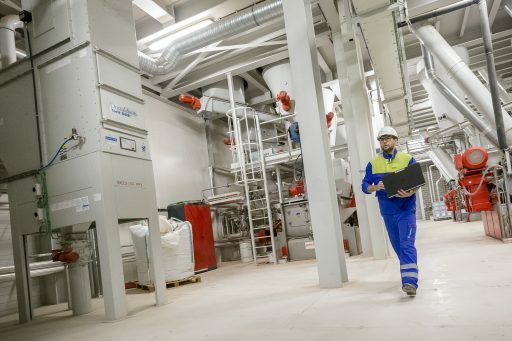 Big data collection and new technologies are at the heart of this Factory of the Future project, which forms part of Air Liquide’s digital transformation scheme “Connect”. All of the data is centralised. Algorithms are then generated which analyse this data, producing breakdown frequency information and anticipating part replacements. “Air Liquide’s main goal is to optimise production. 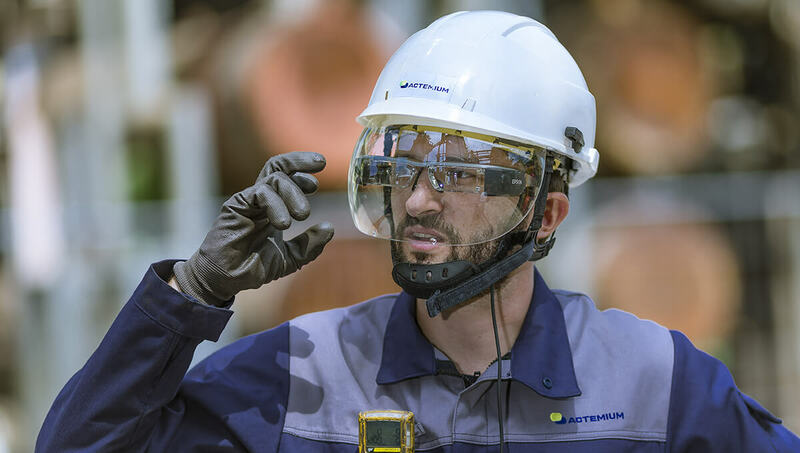 The company produces gases, which is a highly energy-intensive activity,” explains Rodolphe Letondor, project manager at Actemium (VINCI Energies), who is working on the project. “So the aim is to adjust the equipment,” he adds. Using the data gathered and the 15-year production history of the 400 factories, the operation centre can determine if a site is using the right level of energy for its needs and adjust the settings if necessary. Energy consumption is not the only thing being optimised. Thanks to their overview of the sites and of client needs, the centre’s operators can match production levels against demand for oxygen, hydrogen, nitrogen, and argon. They can also shut down or restart a site remotely. Air Liquide’s other goal is to increase the reliability of its processes using predictive maintenance. Data collected on sites is analysed in order to detect early signs of breakdown or malfunction. “All of the data is centralised, including the faults encountered and the type of fault. Algorithms are then generated which analyse the data, producing breakdown frequency information and anticipating part replacements and problems,” continues Rodolphe. As part of this process, new technologies such as tablets, smart eyewear and 3D scans, are used to simplify maintenance and inspection jobs. “During their inspection rounds, employees can connect to servers to retrieve plans, get information projected onto the visor of their smart helmets, and so on. Not having to look for information facilitates work enormously,” he points out. Although just four factories are connected for the moment, all facilities should be incorporated by the end of 2017. A second phase of deployment will then take place for production units outside France.